Michele P. is drinking a C&LM by Goose Island Beer Co. Terrible. We call it "punishment" beer. Heavy on the cucumber taste. Nothing against the person who finds this palatable.  Mikey D. is drinking a C&LM by Goose Island Beer Co.
Mark is drinking a C&LM by Goose Island Beer Co.
Earned the Riding Steady (Level 29) badge! Earned the Hopped Down (Level 15) badge! Earned the The RADler (Level 2) badge! Erik is drinking a C&LM by Goose Island Beer Co.
Earned the Hopped Down (Level 14) badge! Earned the The RADler badge! Tom H. is drinking a C&LM by Goose Island Beer Co.
Glenn D. is drinking a C&LM by Goose Island Beer Co.
Wade L. is drinking a C&LM by Goose Island Beer Co.
Kent is drinking a C&LM by Goose Island Beer Co.
Couldn’t finish half of it. Not into the synthetic cucumber-lime-mint mess. Hope what I poured out doesn’t kill the plants. Jon L. is drinking a C&LM by Goose Island Beer Co.
Christina Marie is drinking a C&LM by Goose Island Beer Co.
Justin P. is drinking a C&LM by Goose Island Beer Co.
Tonya M. is drinking a C&LM by Goose Island Beer Co. Interesting taste that grows on you. Steve W. is drinking a C&LM by Goose Island Beer Co.
Jason D. is drinking a C&LM by Goose Island Beer Co.
Eric S. is drinking a C&LM by Goose Island Beer Co.
Kyle V. is drinking a C&LM by Goose Island Beer Co. This is weird. It’s lole a cocktail in a beer bottle.